This Campsite has full waste disposal facilities. 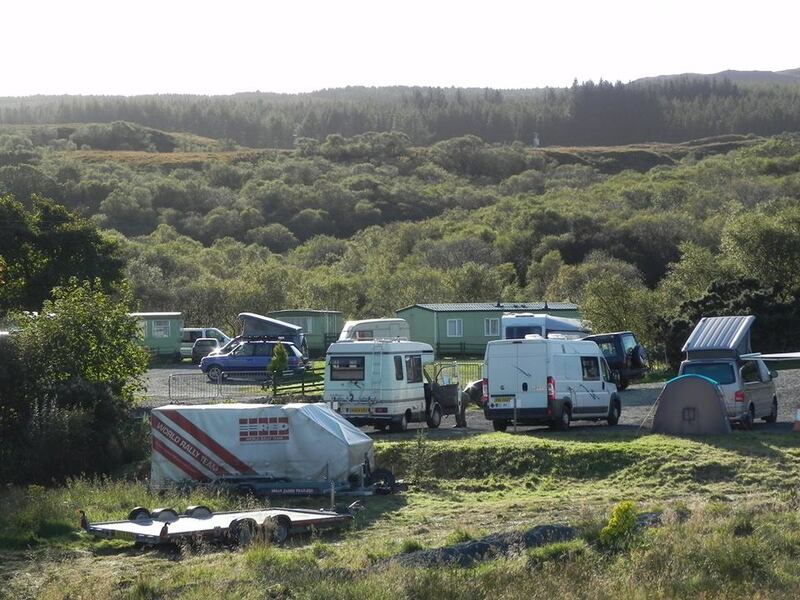 A service point is available between 11am and 4pm only for motorhomes who are not staying at Tobermory Campsite ( grey water, chemical disposal and drinking water). 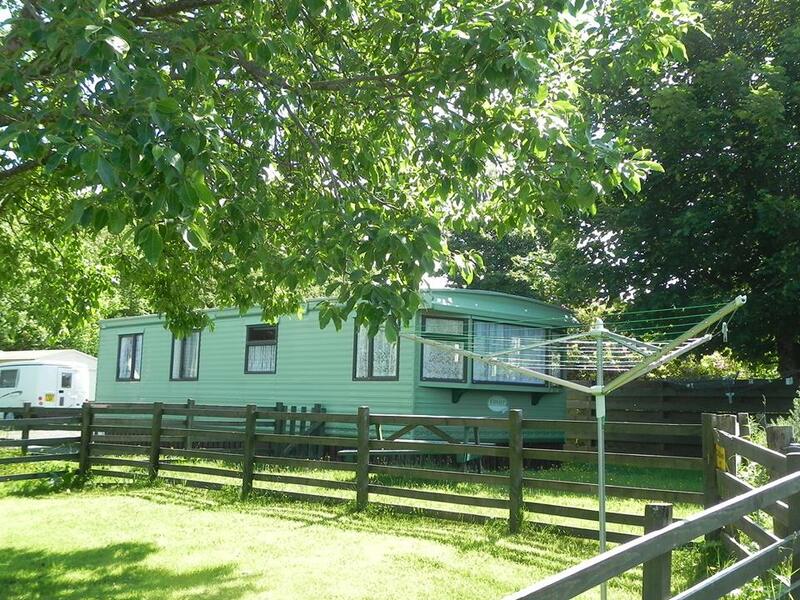 There is a charge of £8 per motorhome and if possible please phone or email in advance to check availability. 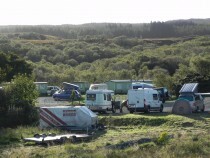 Tobermory Campsite lies just outside Tobermory on the Dervaig road and has a range of different accommodation and facilities. 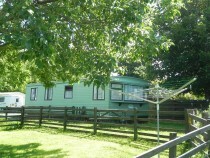 The site is currently being up graded to include laundry, wi fi and more hook ups. The site is located just a short walk from the town and, with parking at a bit of a premium, it is recommended that a walk down and a taxi back is the best option. 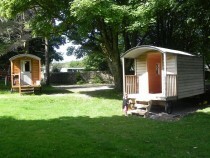 Glamping is becoming popular and Tobermory Campsite has three brand new ‘shepherd’s huts’. Disposal facilities and potable water is available to non residents at a fixed fee and after 11am. 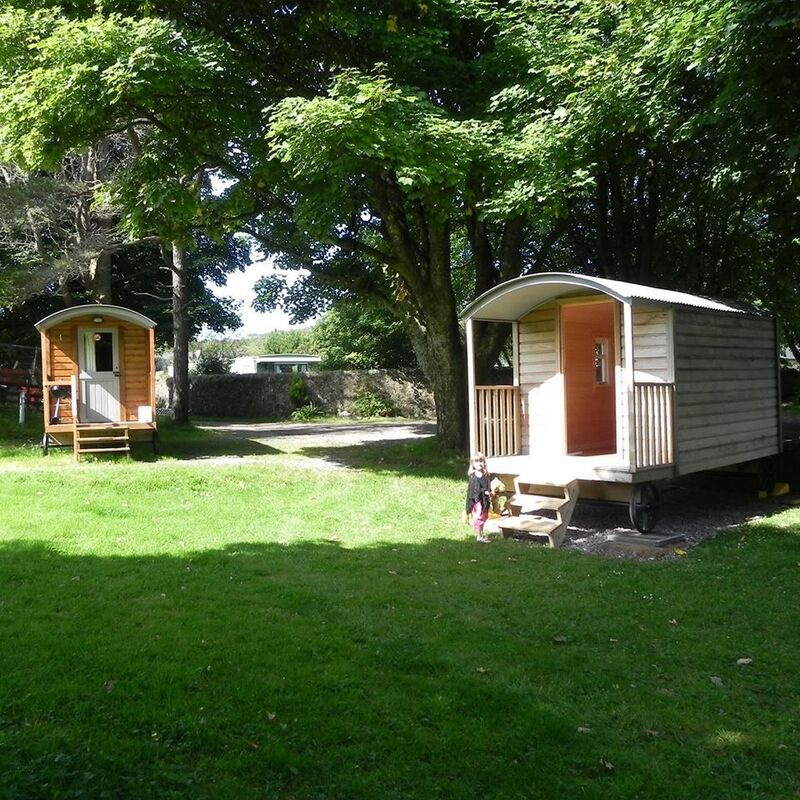 The Campsite office is open from 8.45am – 10am and 1.30pm – 7.30pm . If you unable to arrive before 7.30pm please contact us in advance for availability. If the office is closed on arrival please phone 01688 302624 and wait for Angus.